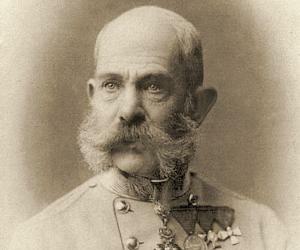 Franz Joseph I was the longest-reigning emperor of Austria and the king of Hungary. This biography provides detailed information about his childhood, family, rule, personal life, etc. Franz Joseph I was the longest-reigning emperor of Austria and the king of Hungary. 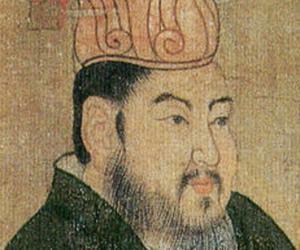 He ruled over the kingdoms from 1848 to 1916, until his death. He was also the third-longest-reigning ruler in the history of Europe, after Louis XIV of France and Johann II of Liechtenstein. He was also the president of the ‘German Federation’ from May 1, 1850, to August 24, 1866. 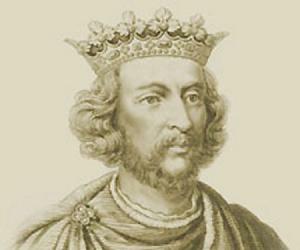 He was the uncrowned king of Bohemia during his reign. Since childhood, Franz was expected to become an able ruler, since his father was not too ambitious and his uncle was mentally weak. Thus, Franz Joseph was crowned as the new emperor on December 2, 1848, after Emperor Ferdinand stepped down from the throne. He began his reign with an effort to replace constitutionalism with absolute centralism, or neoabsolutism, and continued to bring changes in his domestic and foreign policies. The assassination of his nephew resulted in a war against Serbia, which led to the First World War. 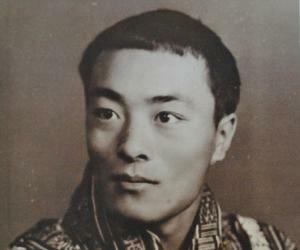 He died on November 21, 1916, after reigning for 68 long years. Francis Joseph was born on August 18, 1830, at the ‘Schönbrunn Palace,’ Vienna. The oldest son of Archduke Franz Karl and Princess Sophie of Bavaria, Franz had three younger brothers: Archduke Ferdinand Maximilian, Archduke Karl Ludwig, and Archduke Ludwig Viktor. He also had a sister named Maria, who passed away at the age of 4. Franz was very attached to his grandfather, der Gute Kaiser Franz, who remained on the throne for 38 long years. After his death, young Franz was trained to be the next emperor of Austria, although he was not in the line of succession. His uncle, Emperor Ferdinand, was mentally feeble, and his father was not efficient either. Thus, the young duke was raised to be a responsible monarch. 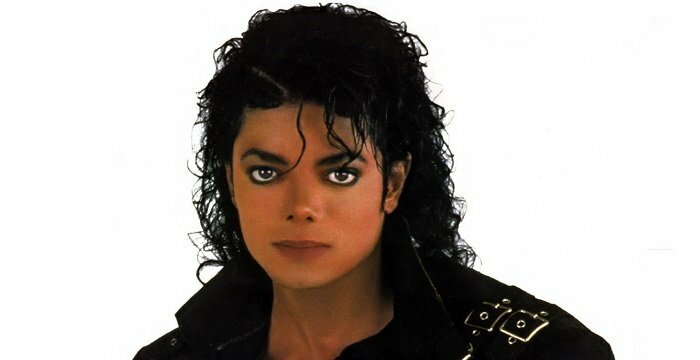 He had a short-lived childhood, as he started his career at the age of 13 and was soon joined by his brothers. He was also appointed as the governor of Bohemia after the resignation of Chancellor Prince Metternich. Franz never took up the governor’s post. Soon, King Charles Albert of Sardinia rebelled against the Austrian forces. In 1948, he was sent to Italy to join Field Marshal Radetzky to help the Austrian military. He also received baptism by fire while in Italy and took up his responsibility really well. During that time, his family moved to Innsbruck, in Tyol, because of the revolution in Vienna. He joined his family after returning from Italy. The imperial family moved back to Vienna after the situation went back to normal and after the Italians were defeated in Custoza. After a while, the family had to leave Vienna again, for Olomouc. Following this, Prince Alfred I of Windisch-Grätz suggested giving the throne to a young, passionate, and determined ruler. On December 2, 1848, Franz was crowned as the new emperor of Austria, in Olomouc. 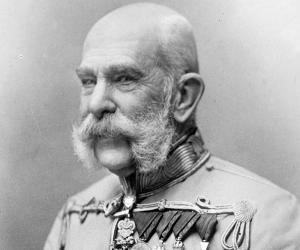 His name, “Franz Joseph,” was given to him in remembrance of his great-granduncle, Emperor Joseph II. With the help of his prime minister, Schwarzenberg, and advisors such as Felix, Leo, and Alexander, Franz Joseph established the era known as neoabsolutism that lasted throughout the 1850s. The foundation of neoabsolutism spelled the defeat of Charles Albert of Sardinia, who had rebelled against Austria in 1849. However, his on-going war with Hungary soon went out of control. This made him request Tsar Nicholas I of Russia to intervene. The Hungarians were defeated and absolute centralism was established. After the death of Schwarzenberg in 1852, it became quite a task to find a man of his caliber. Thus, Franz himself took over the role of the prime minister. On February 18, 1853, Franz was stabbed in the neck by Hungarian nationalist János Libény. Although, he bled and was wounded, Franz survived the assassination attempt due to the high collar of his uniform that enclosed his neck. Between 1859 and 1860, financial crisis made the Austrian government cut down on its expenses for the army. Unfortunately, the 1859 wars against the Kingdom of Sardinia and France added to the loss of a big chunk of the state treasury. Moreover, the prime minister of Sardinia, Camillo Benso, included the French forces in his army to drive Austria out of Italy. Franz himself led his army as the commander-in-chief but could not prevent Solferino’s defeat. He concluded the ‘Peace of Villafranca,’ which ceded Lombardy to Sardinia. The king of Prussia failed to show up at the congress of princes in Frankfurt in 1863, which proved that he did not consider Austria as the strongest German power anymore. However, Franz tried to improve relations with Prussia by supporting the latter in its war against Denmark in 1864 but could not continue for a long time. The result was an impending war with Prussia. Meanwhile, many wars, including the Crimean War and the Second Italian War of Independence broke out. Austria faced several setbacks, including the dissolution of its alliance with Russia and the loss of the Second Italian War of Independence of 1859. The defeat in the Austro-Prussian War of 1866 led to the signing of the ‘Austro-Hungarian Compromise’ of 1867. Following the introduction of neoabsolutism in the Austrian government, the next step was the coronation in Bohemia. Franz was never crowned the king of Bohemia, and negotiations about the same failed due to constitutional matters. After the ‘Austro-Hungarian Compromise,’ the introduction of dual monarchy left the Czech people without the recognition of Bohemian state rights. Instead of Prague, a coronation took place in Budapest. This resulted in outrage among the people, who took to the streets to protest, as their state rights had been ignored. They were not even compensated for the loss and sufferings faced by them due to the Austro-Prussian War. On September 12, 1871, Franz Joseph announced the coronation. However, it did not take place. In spite of this, Joseph was always respected as the uncrowned king of Bohemia. Another issue that Franz Jospeh wanted to address was the unification of Germany under the ‘House of Habsburg,’ which had generally owned the German crown. However, his desire to include non-German territories of the ‘Habsberg’ Austrian empire led to a division among German intellectuals. Thus, one group favored a “Greater Germany” that included Austria and another group favored a “Lesser Germany” without Austria. This gave rise to a contest between Austria and Prussia, which Prussia won after winning the Seven Weeks War. Austria did not lose territories as long as they agreed to remain out of German affairs. In the mid-1870s, when a war broke out between the Balkans and the Turks, Tsar Alexander II of Russia made an agreement with Austria–Hungary to intervene in the matter. In the ‘Budapest Conventions’ of 1877, it was declared that Russia would annex Bessarabia and Austria–Hungary would remain neutral. Russia agreed to the annexation of Bosnia–Herzegovina by Austria–Hungary. However, the ‘Treaty of San Stefano’ declared that Bosnia–Herzegovina would be shared by both Russia and Austria. In 1878, Austria again caught hold of Bosnia–Herzegovina via the ‘Treaty of Berlin.’ However, the Russian government again withdrew its support in 1897. Finally, on October 6, 1908, Franz signed the proclamation and annexed Bosnia–Herzegovina. The Serbs’ and Italians’ demand for compensation for the annexation led to revision of the ‘Treaty of Berlin’ in 1909. This aggravated the situation. On June 29, 1914, Joseph’s nephew and heir, Archduke Franz Ferdinand, and his wife Sophie, the duchess of Hohenberg, were assassinated by a Yugoslavian man named Gavrilo Princip. The assassination served as the foundation of the war that was declared against Serbia. An ultimatum of certain demands to be fulfilled was sent to Serbia by Austria, which Serbia failed to comply with. On July 5, a letter sent to Kaiser Wilhelm II in Berlin suggested a war, in agreement with a June 14 memo of Berchtold that had mentioned the “elimination of Serbia” as a state. After a week of delivery of the letter, on July 28, Austria–Hungary declared war against Serbia. This later came to be known as World War I.
Franz got married to his cousin, Elisabeth, on April 24, 1854, at ‘St. Augustine’s Church,’ Vienna. His wife was assassinated in 1898. 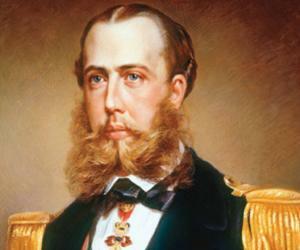 His brother, Emperor Maximilian of Mexico, was assassinated in 1867, and Franz’s only son and heir, Crown Prince Rudolf, committed suicide in 1889. 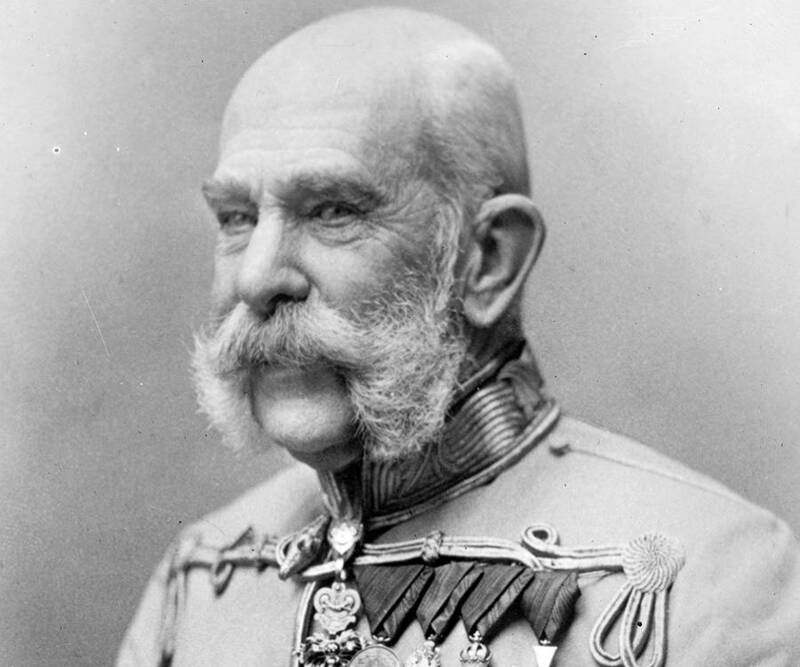 On November 21, 1916, Franz Joseph died at the ‘Schönbrunn Palace’ due to pneumonia. His grandnephew, Charles I, succeeded to the throne and ruled until 1918, after which the empire ended.